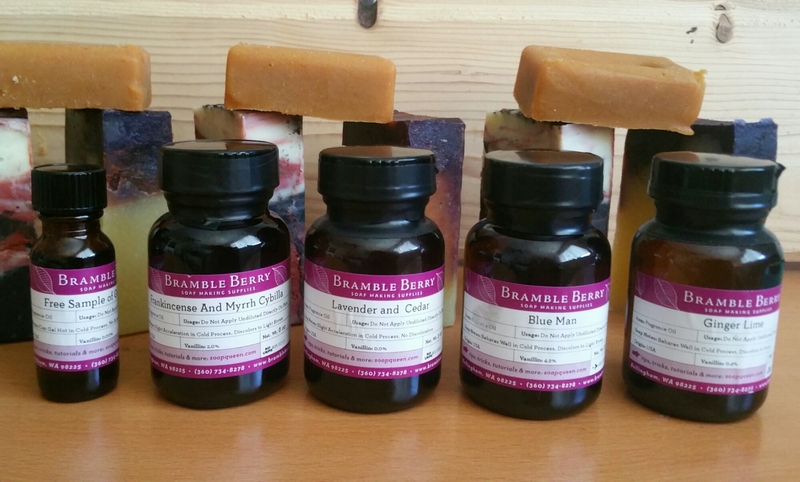 My order from Brambleberry has just arrived! Whooppieee! is this product good? how are the scents? does it last? Yes they are actually good and the scents are strong enough for making soaps. I have tried all four of them and my clients says that the scent of my soap is just right. Thank you for the question. Also if you haven’t subscribe yet please click the subscribe button.